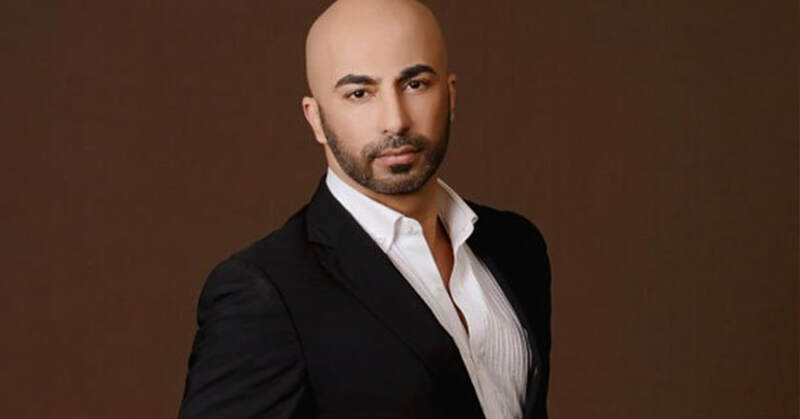 Hassan Sheheryar Yasin or simply HSY is easily one of the most recognizable names in india when it comes to fashion and entertainment. As a fashion brand HSY is best known for combining contemporary silhouettes with the traditional techniques of old. The brand’s inspiration is distinctly Eastern peppered with Western influences. Hassan Sheheryar Yasin is the fashion force behind the label and has been referred to as the ‘New King of Couture’ by Harper’s Bazaar magazine. In the news, Pakistan is seldom, if ever, mentioned for its extraordinary literature, its soul stirring music, its cuisine, or its fashion. 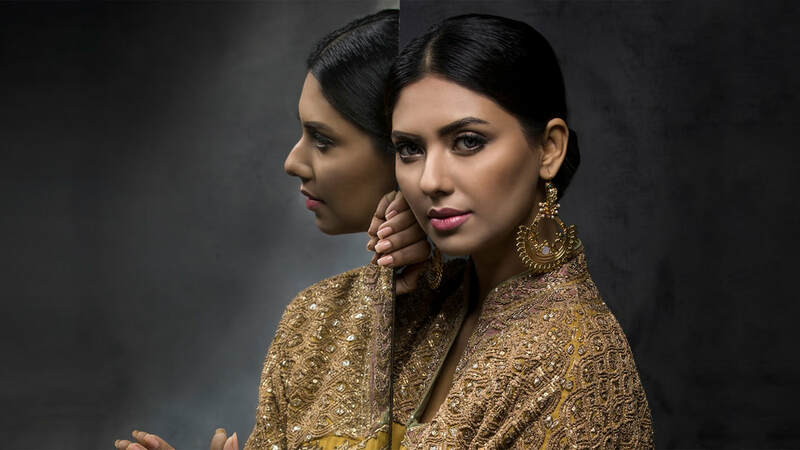 Pakistani fashion designers face a difficult task of promoting their brands, and building successful fashion-related businesses in a country struggling with issues of terrorism, religious fundamentalism, and militancy, among others. The name of the country alone tends to stir up images of Islamic fanaticism, suicide bombings, and the Taliban. These are the pictures that the international media has associated with Pakistan for the last three decades. Certain arts and crafts that define the heritage, such as hand-sewn embroidery, are becoming obsolete in a struggling economy. Young Pakistani artists want to show the world, and Pakistan itself, the "other side of Pakistan.” The Pakistan with the aforementioned rich, vibrant culture, and the long heritage of beauty, vibrancy, kindness, and love. It was, and still is, a "positive" Pakistan. Fashion enables us to bridge the gap of cultural awareness, while simultaneously fostering economic growth and development in new areas of the country’s economy. It will build a softer image of our country, while diversifying and strengthening the economy. Our team represents a group of entrepreneurs, artists, intellects and philanthropists. We are pioneering an Epic Fashion show in Northern California by providing high end service vendors to not only the South East Asian market, but also targeting the all-inclusive approach and meeting Caucasian bridal needs. We are planning to achieve that by inviting high-end vendors for our elite and high budgeted brides by partnering with AFWPI (Association For Wedding Professionals),NACE ( National Association For Catering And Events). Hilton and our media partners are Sacramento Fashion Week, Sacramento Bride and Groom Magazine, The Real Weddings, Duniya News USA, KCRA Channel and Good Day Sacramento. A Power Trio who has extensive experience and history in the world of fashion and weddings. A team of professionals who have been working hard to bring quality events to Northern California. ​​From community events to corporate events, Rabina has handled everything with so much passion and tender loving care. Her work in numerous charity fundraisers have been phenomenal and highly admired by local community organizations and government agencies. When it comes to initiate energy and generate funds for a cause, she is the only one to look to. Aside from her philanthropy work she also has a genius eye for design, with beauty and class. After running a very successful business for more than a decade she has raving reviews about her work ethics and the utmost respect in the community and throughout the entire wedding industry. ​The creative force behind Henna Moods, Beela is our cherished team member. Handling and bringing the knowledge of behind the scenes from trend setting fashion shows such as San Francisco fashion week, Sacramento Fashion Week, and Snow - The Fashion Show (for a consecutive 5 years) She also has experience working with celebrities such as Americas Next Top Model Winners, she surely is the creative director behind our fashion scene. 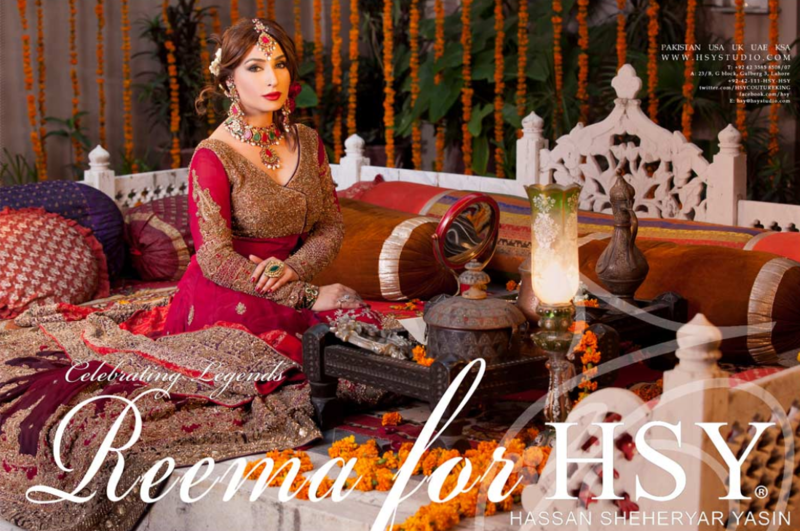 Beela with her partners have produced successful major wedding shows in Northern California. ​The beauty behind our brand, Rukhsana is a community icon people look up to. A very success entrepreneur, makeup artist and promoter in Northern California. According to her “That is what this career is all about; showing people the beauty that lies within each of them.” This shows the sensitive and artistic side of her nature. She brings beauty, unity and productivity to our community. Being a collaborative force, she has worked and invited artists from Bollywood and has successful bridal shows and concerts on her resume. This team of three empowered women are determined, focused, and powered by PASSION. Passion to bring high-end fashion to the market and newly engaged couples. Passion to fuse Americans brides and vendors to South East Asian vendors and brides. Passion to bring South East Asian culture and fashion to main stream. INTERESTED IN ALINING YOUR BRAND WITH THIS EVENT?